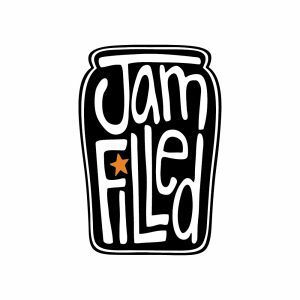 Jam Filled is recruiting 3D Layout Artists for an awesome new show at our Toronto Studio! We are looking for applicants who are available to start ASAP. The 3D Layout Artist is responsible for translating the storyboard and staging shots in a 3D environment, establishing camera blocking, composition, and lens choice in Maya. Applicants for this position must anticipate, communicate, and troubleshoot any creative or technical issues. Please submit your resumé and demo reel link with “3D Layout Artist – Toronto” to: careers@jamfilled.com. This entry was posted on Wednesday, January 16th, 2019 at 5:35 pm	and is filed under Jobs. You can follow any responses to this entry through the RSS 2.0 feed.